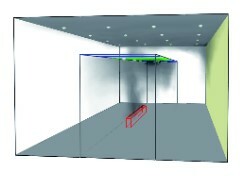 With advanced calculation methods and measurements, smoke and temperature simulations can be performed. Because of these simulations, different fire scenarios can be represented mathematically, which serve as a basis for the planning and to carry out preventive structural fire protection measures better and more efficiently. 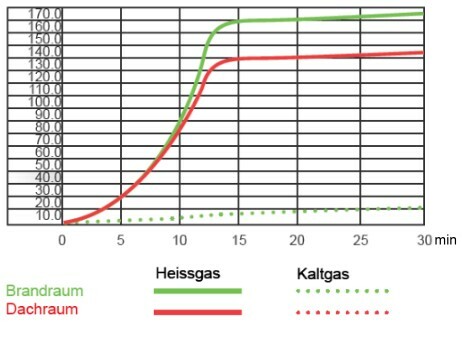 Graphical representation and calculation with the help of Fire Dynamics Simulator (FDS).